We exist to lead people to become radiant disciples of Jesus Christ, who are seeking the Kingdom first, growing in Community and engaged in Mission. Arise, shine, for your light has come, and the glory of the Lord has risen upon you. Then you shall see and BE RADIANT; your heart shall thrill and exult. We affirm that the Bible, containing the Old and New Testaments, was written by human authors, but inspired by God, and is infallible. It is the Word of God, and its authority is ultimate, final and eternal. It cannot be added to, subtracted from or superseded in any regard. The Bible is the source of all doctrine, instruction, correction and reproof. It contains all that is needed for guidance in godliness and practical Christian conduct. The Word of God declares clearly that salvation is a free gift of God, based on the merits of the death of His Son, and is appropriated by faith. Salvation is effected by personal repentance, belief in the Lord Jesus (justification) and personal acceptance of Him into one's life as Lord and Savior (regeneration). The new life in Christ includes the privileges of adoption and inheritance in the Kingdom of God's beloved Son. The church is God’s design for community. It consists of those who believe in Jesus and those who are seeking to find Jesus. The local church is a vehicle used by God to work in the earth through bible teaching, encouraging and equipping those who have made a commitment to follow Christ, and to help or rescue those who do not yet know HIM. 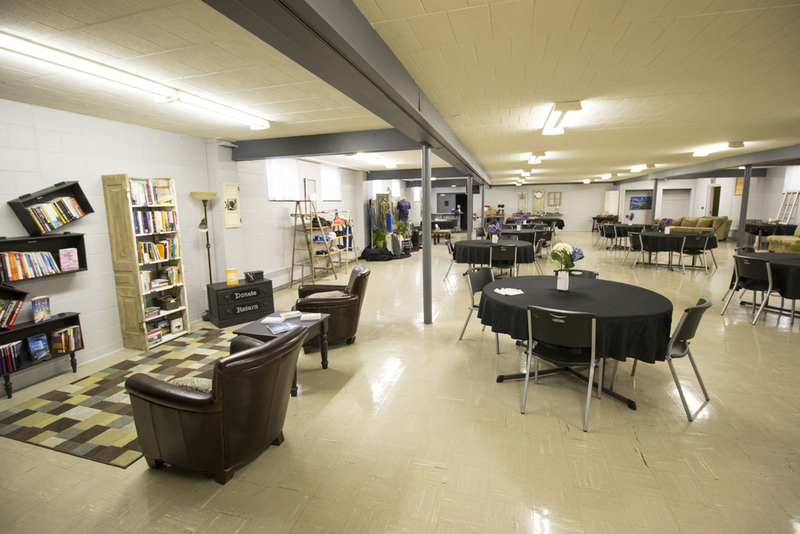 It is a place designed for corporate worship, prayer, and spiritual growth. Baptism is the outward sign of what God had already done in the individual’s life and is a testimony to all that the person now belongs to Jesus. It is identification with Jesus and is effected in the name of the Father, the Son and the Holy Spirit. We believe that marriage is a holy institution established by God, between one man and one woman, reflecting the nature of Christ's love and devotion for His bride, the Church. The Bible defines human sexuality as only correctly expressed within the security and commitment of such a marriage covenant. All other practices are described as "sexual immorality" and in-congruent with following Jesus Christ. At Radiant Church, we strive to create a loving and welcoming environment for all ages. We are committed to help people make an eternal connection through a personal relationship with Jesus Christ and with others. We invite you to worship with us on Sundays at either our 9:00am or 11:00am services with a time to connect in the Fellowship Room between services. We are confident that you will feel right at home from the moment you walk through our doors and are excited to welcome you into the family and have the chance to do life together! Upon arrival, you will be welcomed by our friendly Radiant team members, who are ready to give you a tour of Radiant Church along with answer any questions you might have. 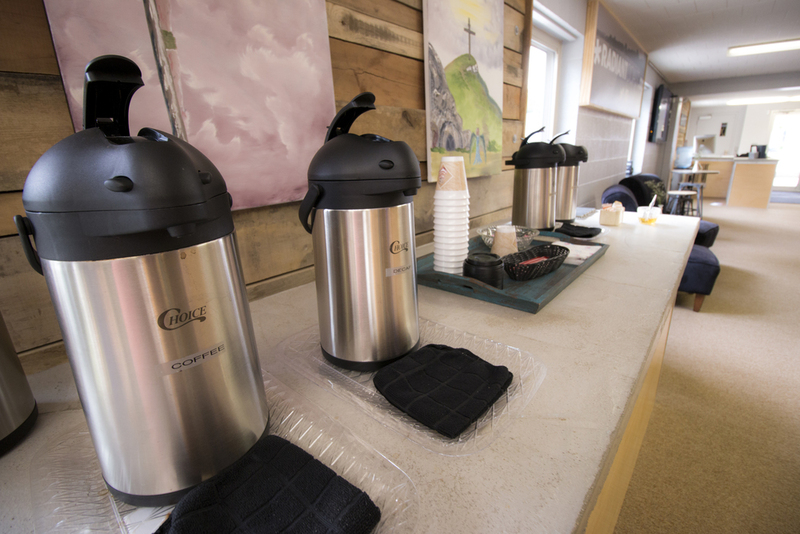 Enjoy a free cup of freshly brewed coffee or tea before you find a seat for service! If you have children with you, they can be registered at our Children's Check-In located in the kid's area 15 minutes before service begins. Radiant Youth Jr. & Sr. High students will meet each Sunday night at 6pm, for a time of connecting and growing deeper in Christ together. Please visit our Kids and Youth pages for more information on our Radiant Generational Ministries. Any additional questions you might have can be answered by our hosts at the Connection Counter that is in the lobby near the entrance. 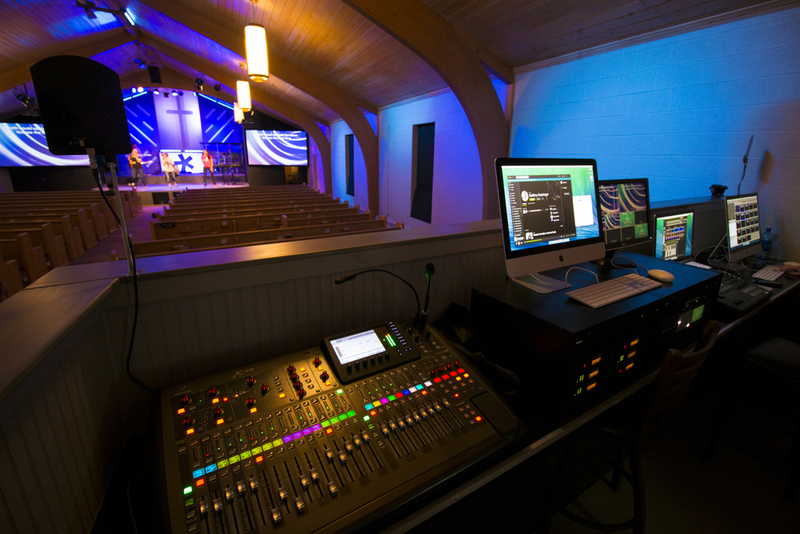 If you are a new visitor, please fill out a Communication Card located in the pews, and return it to the Connection Counter so we can celebrate that you were here with a free gift. At Radiant Church there is no dress code. You are welcome to dress casually and comfortably! We are more concerned with meeting your real life needs than with what you wear. Will Radiant Help Me Grow In My Own Walk With The Lord? We strive to teach God’s truth in ways that impact a child’s choices and relationship with Jesus. All of our Children's ministry classes are available during the Sunday morning services and are open for drop off 15 minutes beforehand. We use the Orange Curriculum which incorporates songs, games, activities and engaging messages. This video-based curriculum is dedicated to teaching Godly values in an age-appropriate level. • Students spend time connecting with each other, enjoying great food, competing in exciting activities and most importantly, growing in their understanding and relationship with God.